Eleven-year-old Olivia Grant has a knack for finding lost things. She can find lost rings, pets, and even her elderly neighbor's misplaced glasses. 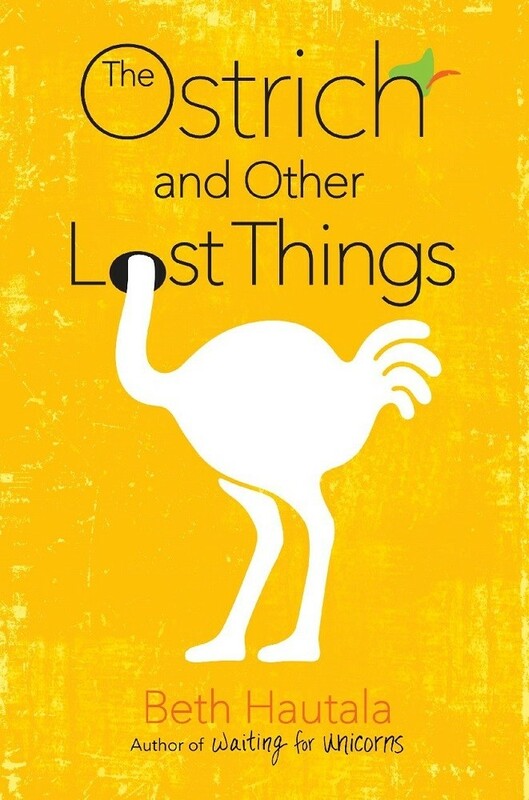 There's only one thing Olivia has never been able to find — her brother Jacob's toy ostrich. 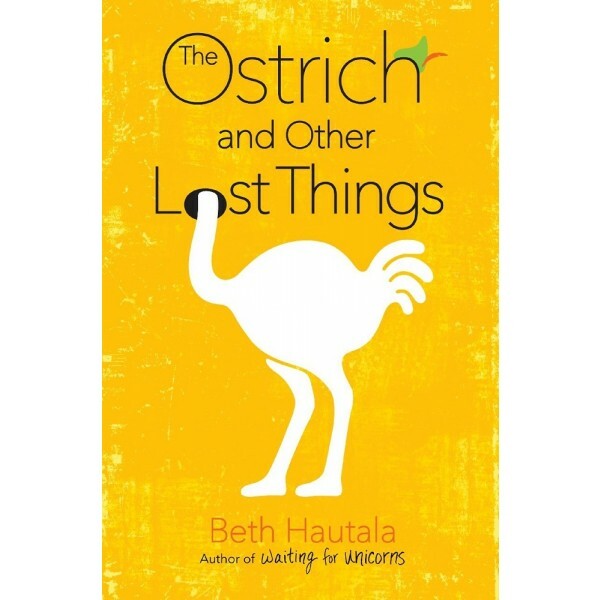 It wasn't until the day Jacob lost his ostrich that Olivia noticed how different he was: Jacob is autistic, and though she's his little sister, Olivia often feels like the older of the pair, his caretaker. And with her parents so heavily focused on maintaining status quo for Jacob, it's Olivia who has stagnated in his shadow — unable to explore new opportunities, or to be her own person. In fact, apart from being Jacob's sister, Olivia's not really sure who she is. So when summer break begins, and the local community theater announces auditions for an all children's production of her favorite show, Peter Pan, Olivia jumps at the chance to claim something for herself. But what begins as a promising opportunity and a wonderful escape quickly becomes pure chaos. The visiting zoo with an odd assortment of animals — including an ostrich that causes even more trouble than Jacob's missing toy — only make matters worse, as Olivia's summer is shaping up to be just as consumed by Jacob's needs as the rest of her life has been.